A little something to mark the Solstice! 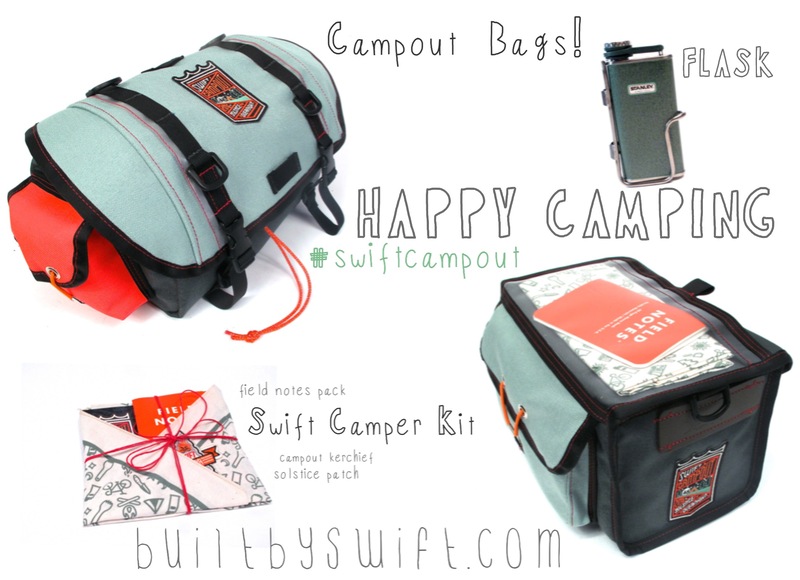 Celebrate your #SwiftCampout with Kerchiefs or Patches for your travel buddies. Check out the Limited Edition bags and accessories we designed for the first annual global call out for a unified night of bike-overnights!